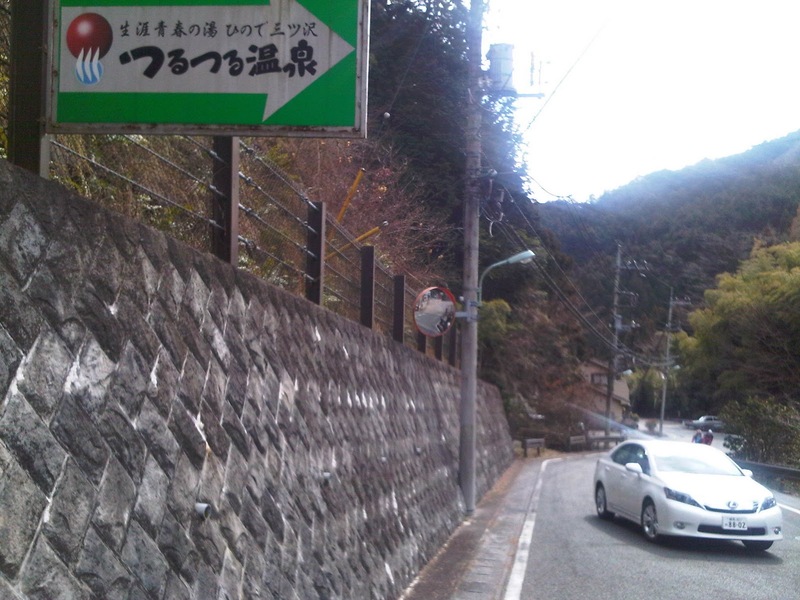 A car turns into the parking lot at Tsuru Tsuru Onsen, as Jerome and Didier are visible below, climbing the steep slope. I rode today with Jerome and Didier ("the man who brought Look to Japan"), another cold day in Kanto (highs in the 3 or 4 degree range at the base of the western foothills, lower up on the tops of the hills, and mostly cloudy in the afternoon with a few tiny snow flurries as we got back home. We headed out to Hachioji, then toward the base of Wada, but instead of the usual Wada climb, or the Rindo (forest road) approach, we took Daigo Rindo toward the North. As described previously by Ludwig, Tom, MOB and others, this is a nice alternative climb, tops out at just over 600 meters elevation, and there is a nice descent that brings you out near the Togura 7-11 just west of Itsukaichi (the "last convenience store" before the climb to Tomin-no-mori). There is a gravel stretch of maybe 1 km. on a lower section of the rindo descent, but we made it through without any flats. We then climbed from Itsukaichi (175 meters elevation) up to Tsuru Tsuru Onsen and beyond to the pass above, a little higher than Daigo, maybe 625 meters elevation, and very steep from just below the onsen until the pass at the top. Instead of going down the dark, forested north side to Yoshino Kaido, we turned around and came back down to the South and then homeward. We toyed with the idea of stopping for a bath -- the onsen facility looks nice, and it was actually open for business -- but we decided to forgo hot baths until back at our respective homes. I had swapped out my compact crank for my 53-39 FSA Team Issue crank with Quarq powermeter, so I was climbing the steep hills with a bit less gearing than usual, but had no problems. A recreational pace and two nice climbs, neither of which I had done before (though I had done Tsuru Tsuru from the other side), is really beyond all reasonable expectations for a late January ride. Hi, the name of the pass after Tsurutsuru Onsen is Umenoki, see Tagebaka No. 21. Right, I believe as well it is better to climb from the Okutama side and descent on the very fast road from Tusrutsuru Onsen. The road from Umenoki towards Yoshino Kaido is not in a good shape and it is no fun to ride down there. There are more trails up there. 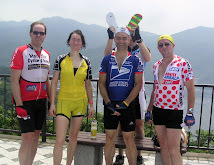 Jerome, James and me once met an MTB rider there who told us so. 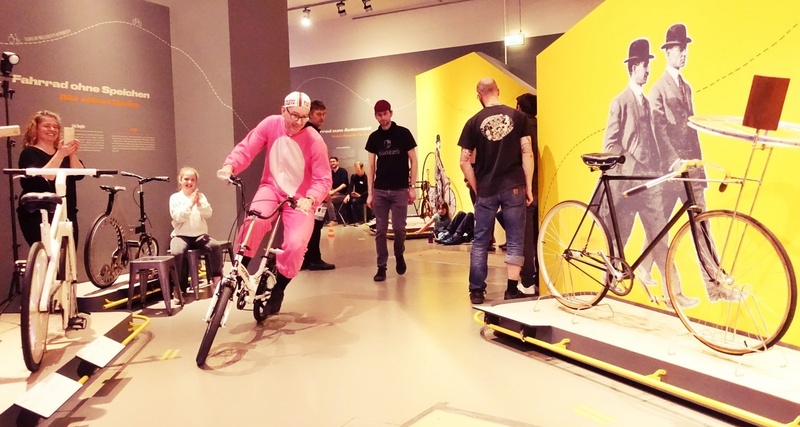 But probably you will need a cyclo cross bike. There is a largely unpaved rindo that connects Umegaya Toge (Jerome's Hill) with Umenoki Toge. I've done that on my cyclocross. There aren't many other rideable rindos/trails in the area. But certainly many hiking paths, around Mitake-san. Sounds amazing! Is there any chance I can get a ride with you guys? I'm in Tokyo on business and have my bike with me. Will be there this weekend (6th Feb would be good). I'm a Cat 4 Road and Cyclocross Racer in the US. Only other places I know to ride are Oi-futo? It would be good to get in a ride this weekend. I'll be sure to post to the blog if/when our plans firm up. I think we have a club member who will be doing a farewell ride this weekend, so we'll give his schedule priority if he can get out.